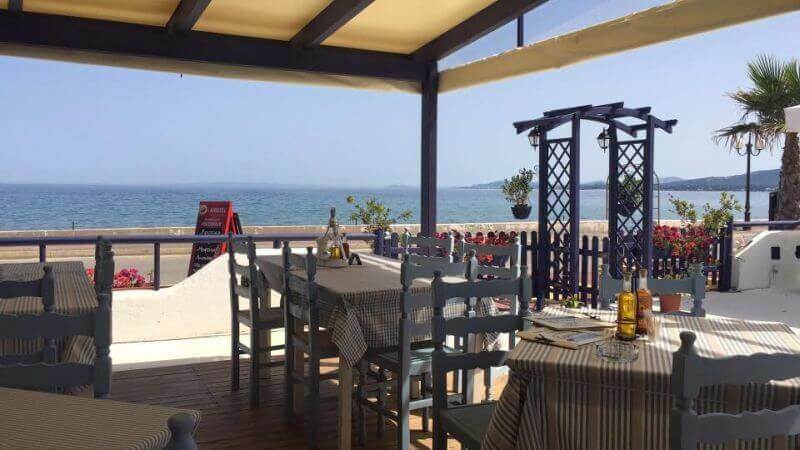 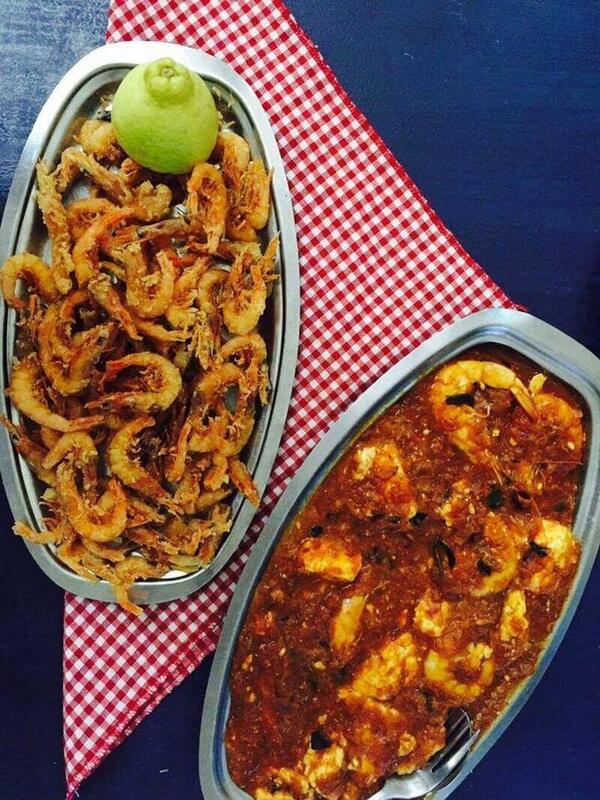 Giannos restaurant in Marathonas is a brand new space, ideal for greek cuisine, fresh fish and seafood. 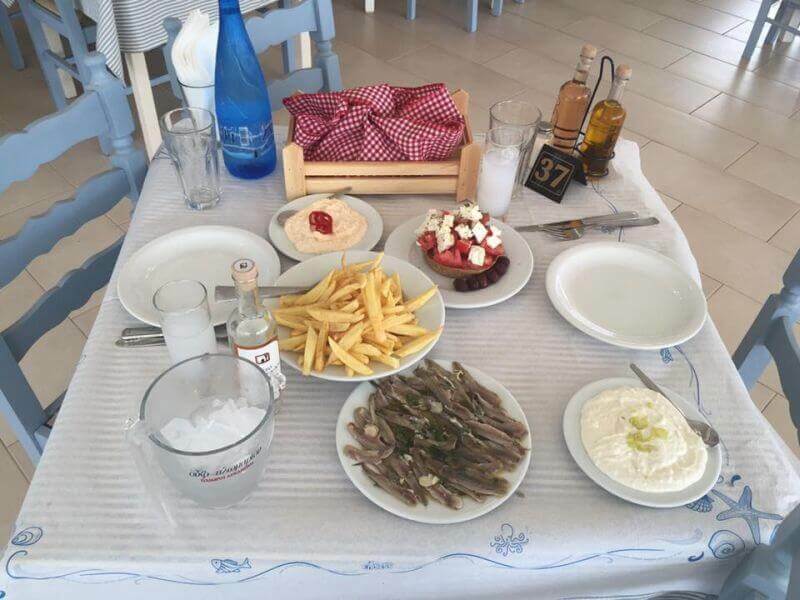 Tables by the sea, white and blue colors, special view of the sea and great hospitality will travel your mind to the greek islands through flavors and aromas. 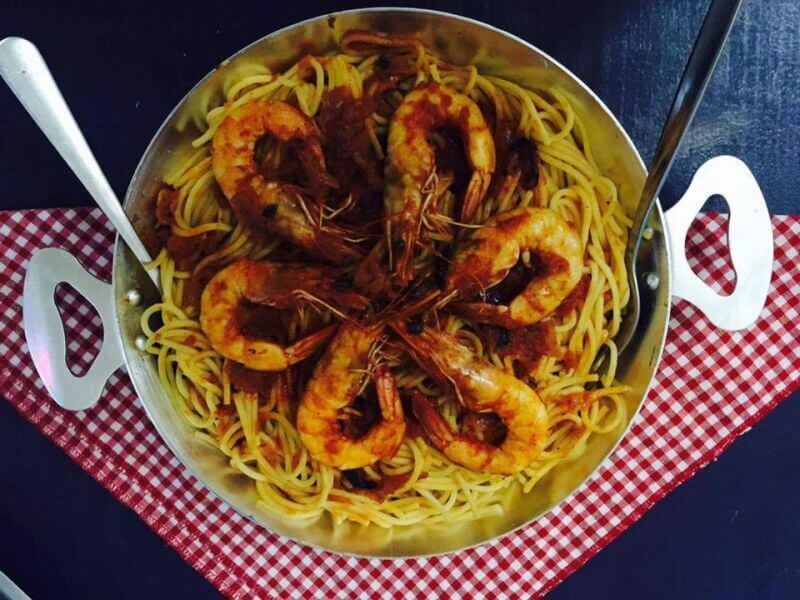 The Giannos menu features grilled fish of the day, seafood specialties and a great selection of succulent meats. 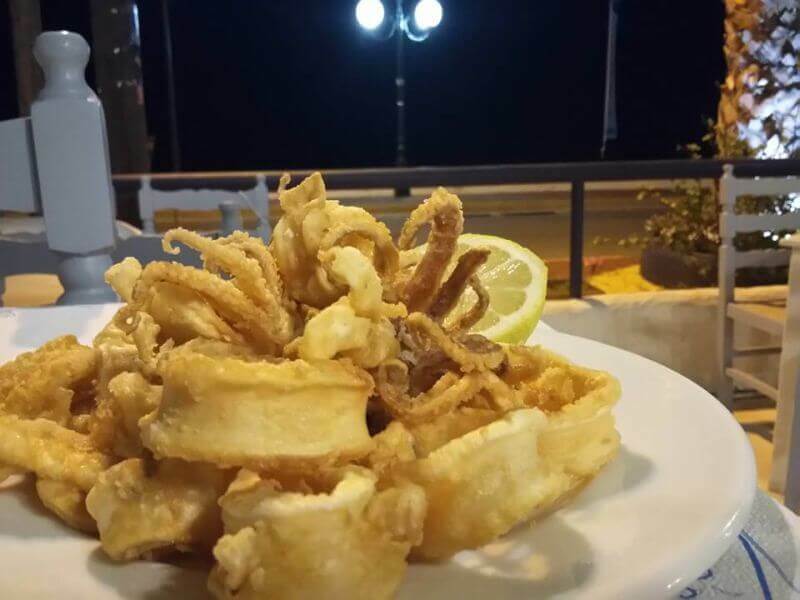 Try grilled shrimps or fried shrimps with cheese, fried calamari and pork, mezes with wine and many more greek classics along with wine and top greek spirits. 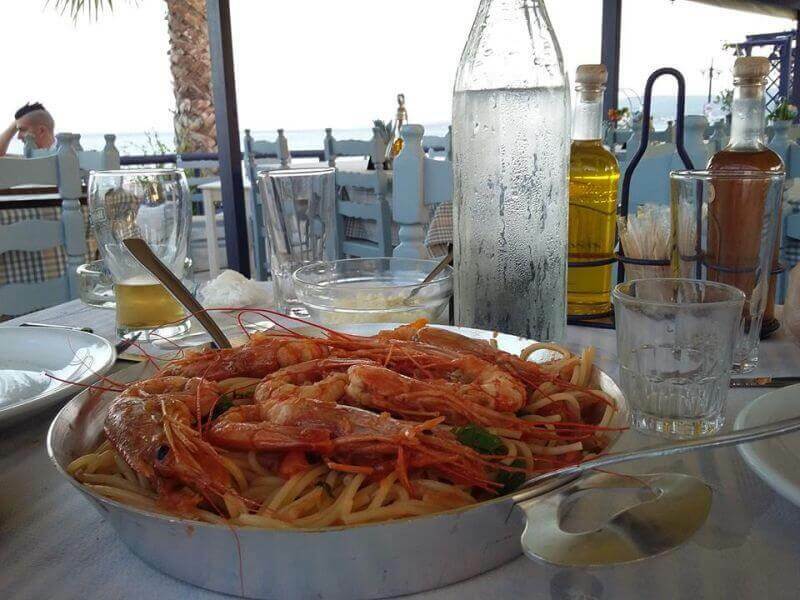 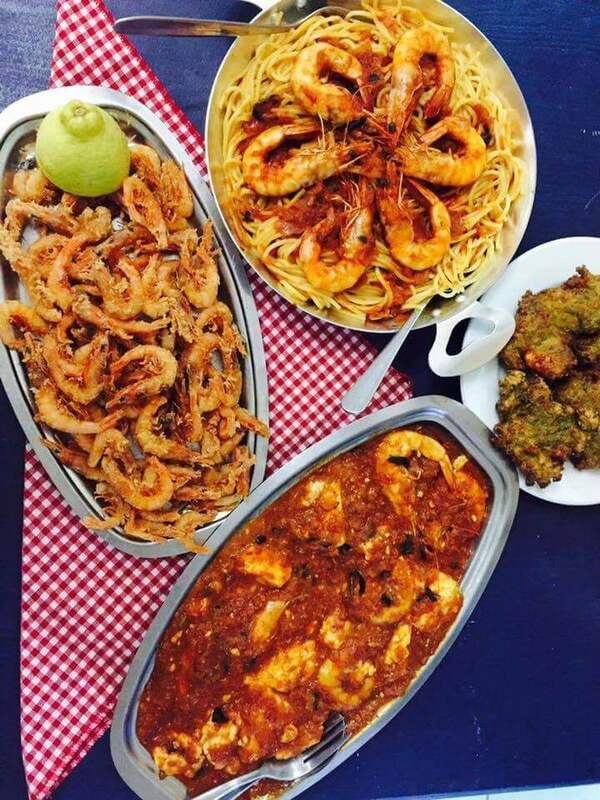 For top quality cheap eats in Marathonas, visit Giannos at 45 Poseidonos Avenue. 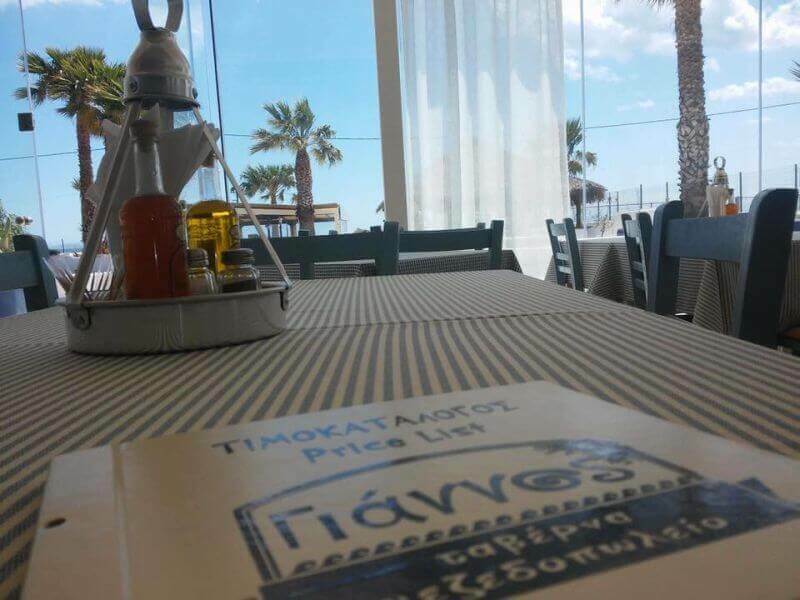 Make free reservation via e-table.gr and get food offers and discount on the best fish tavernas.